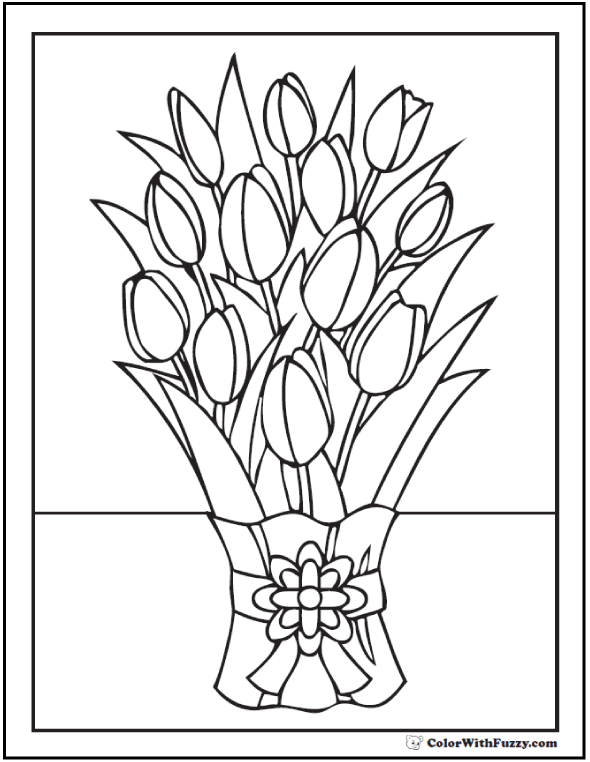 The coloring page shows a vase full of tulips. The flower grows in many vibrant hues. Let you child use some bright shades to color this sheet. 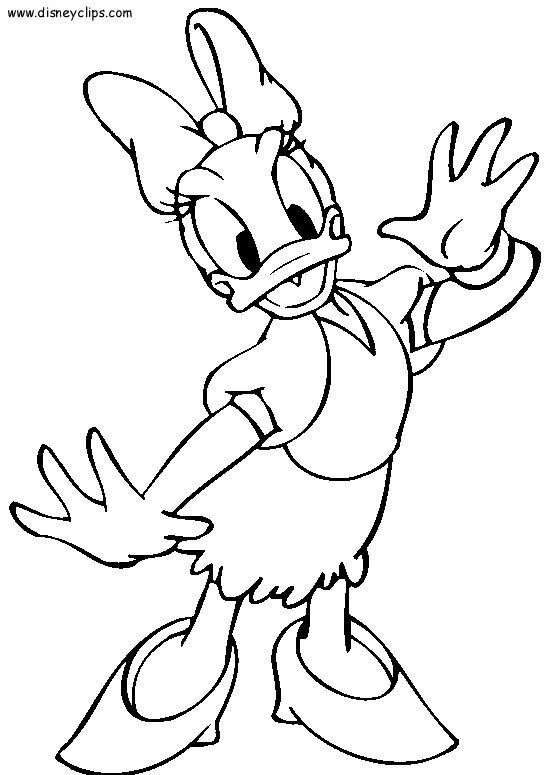 The coloring sheet features jubilant Mrs. Tulip in her flower garden. She is in full bloom and is looking lovely. Tell your kid to use his imagination and add a bright splash of color to Mrs. Tulips and the landscape surrounding her. If your child likes flowers, then he is sure to enjoy coloring this image of a tulip garden in all its glory. The tulip coloring pictures features a natural scene of tulips growing in gay abundance in a garden. Don’t you think this picture looks incomplete? So ask your child to draw a windmill, and the sun to complete the picture. Spring is on the way, and soon tulips will bloom everywhere to celebrate the season of cheer and sunshine. The tulips coloring page here aptly captures the springtime bloom in Netherlands. Ask your child to color these lovely flowers in vibrant hues including orange, yellow, red, pink, and even purple! Tell him that the tulip is the national flower of Netherlands as he colors the sheet. Shirley is a lovely tulip with a unique color combination. It is ivory-white in color with mauve edges. It later turns white in color with a purple base and gradually acquires a purple hue completely. Tell your child to use a royal shade of purple for coloring this stunning flower. Here is the Angelique tulip coloring page, arguably the most beautiful variety of the flower. As you can see here, it is a classic tulip with luxuriant and slightly ruffled petals. The color of this tulip ranges from light to dark pink, but your child can use any hue he likes for painting this sheet. 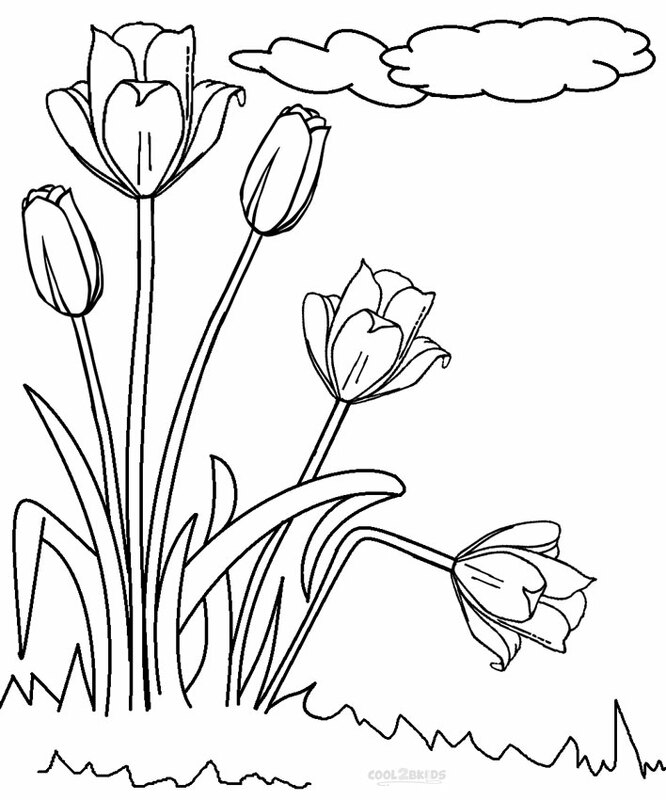 These tulip coloring sheets can help you teach your child more about flowers. 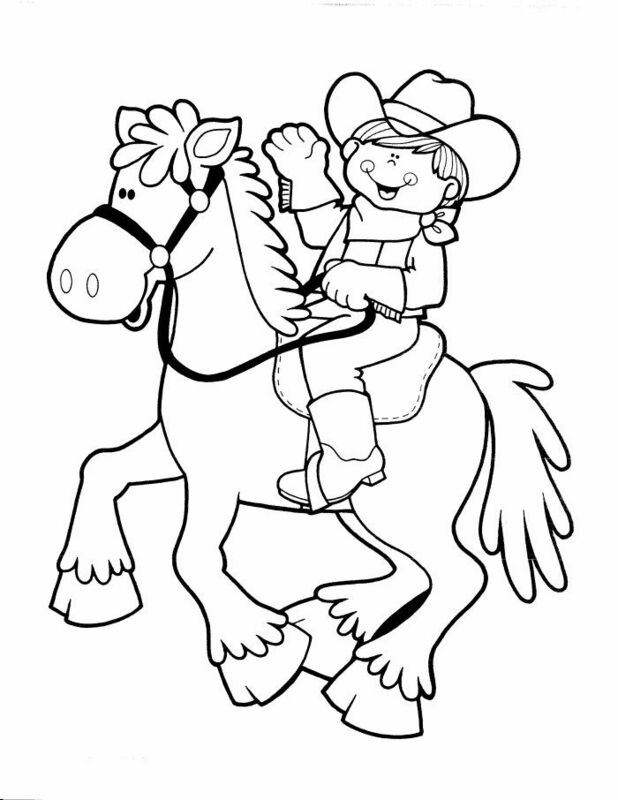 You can use these coloring sheets to decorate your home or gift them as greeting cards to your friends and relatives. Little Princess is a lovely, small, garden tulip. The flower is a hybrid of Tulipa hageri and Tulipa aucheriana. Its vibrant orange color can add beauty to your garden. It has a yellow center and black anthers. It becomes dark in color as it ages. Is your child getting bored during his vacations? Are you looking for some educational activity for your child that spells fun? 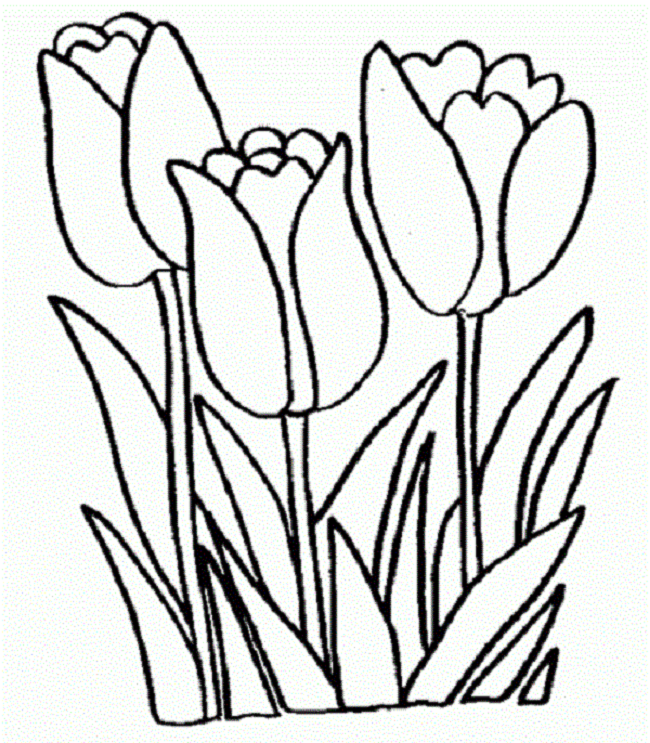 If you’ve nodded along, you must download our tulip coloring pages. Brightly colored flowers like tulips enthrall kids of all ages. Tulips are one of the first flowers to bloom during the spring season. The exotic flower that is native to Holland comes in a wide variety of colors. It typically blooms in clusters. Do you want to teach your child more about this beautiful flower? 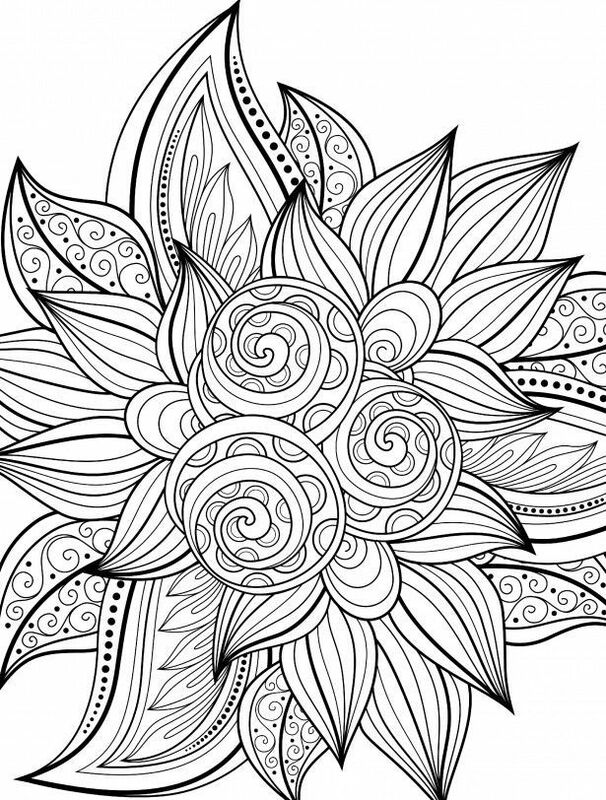 Then here are ten coloring pages featuring various species of this lovely flower. Are you keen to teach the Alphabets to your child using the play way method? 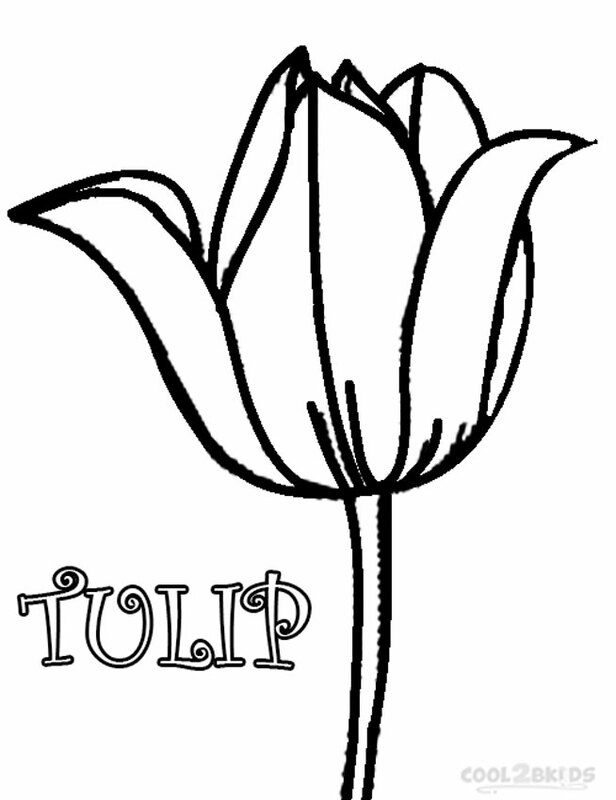 Then here is a perfect tulip coloring sheet for you! It features the gorgeous Tulip flower along with the letter T in both upper and lower case. Your child can have fun coloring while he learns. Lady Tulip is a large, star-shaped flower. It has dark pink and white petals and a tiny golden center. The flower is an Asian species of tulips native to Iraq, Iran, Afghanistan, Pakistan and Western Himalayas. Here is a simple color by number worksheet for your child. As per the instructions, your child needs to color the 1s in red, 2s in green, and 3s in blue. You can then frame his artwork and hang it in his room. It will surely encourage your little creative genius at home.